GIGABYTE, a leading manufacturer of motherboards and graphics cards, has launched its newest flagship Z390 AORUS XTREME motherboard. With the highest power phase count of any Z390 motherboard on the market, the new AORUS flagship motherboard features a 16-Phase Digital IR VRM design and state-of-the-art thermal design for optimized power and thermal management to unleash the full overclocking potential of the new 8-core Intel® Core i9 9900K processors. 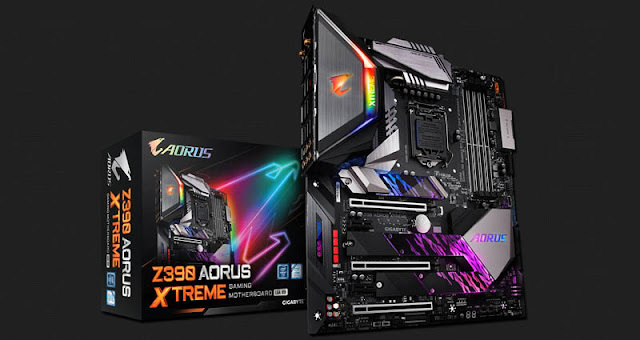 While Z390 AORUS XTREME is well-suited for gaming, it has even more to offer in terms of performance.